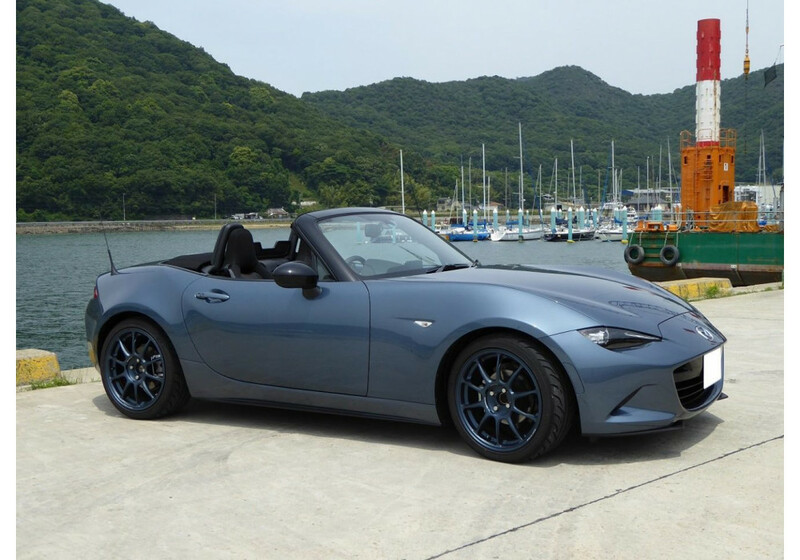 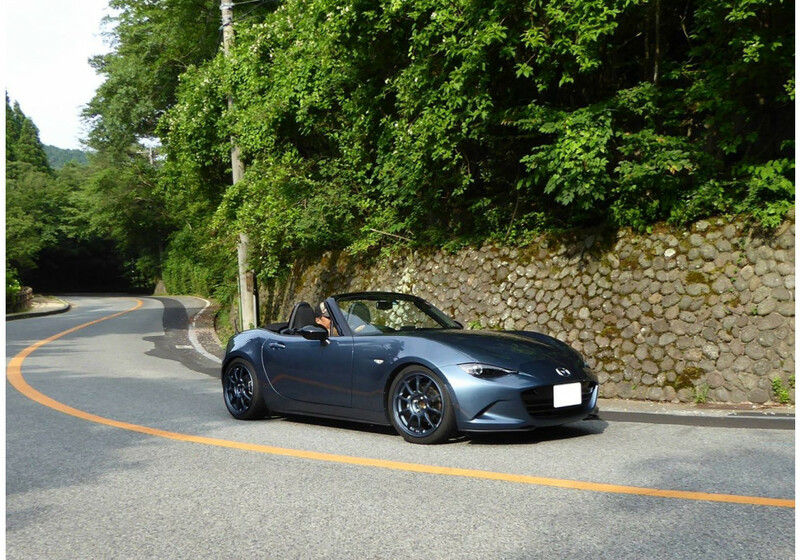 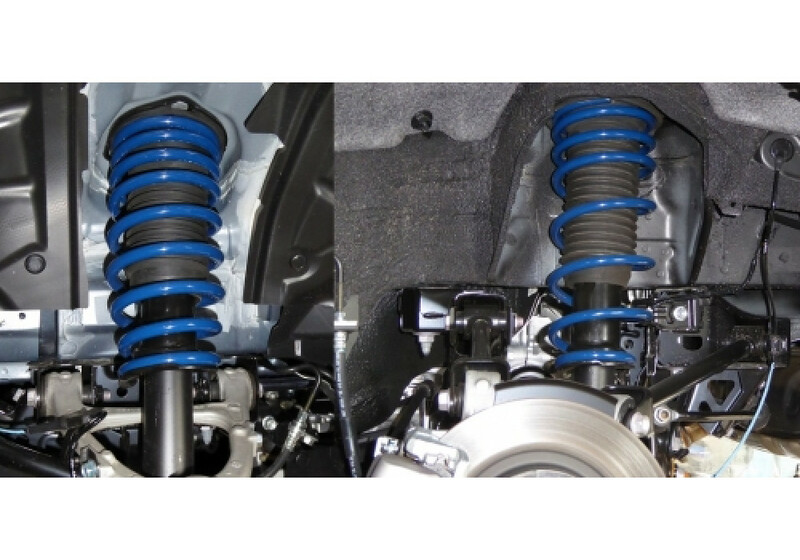 Springs made to fit onto OEM ND (2016+) Suspension to offer a more sporty handling, keep vehicle's balance and lower the ride height. 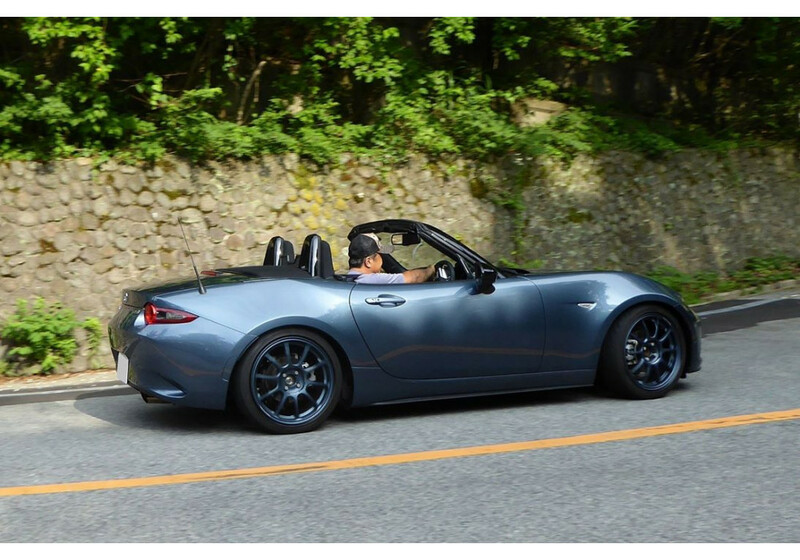 It lowers the vehicle about 30mm in the front and 25mm in the rear. 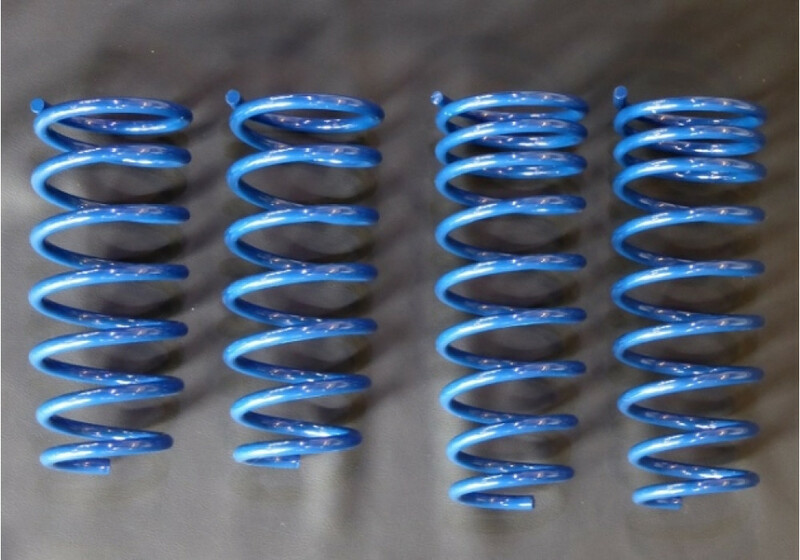 You can read our blog post about track results from these springs! 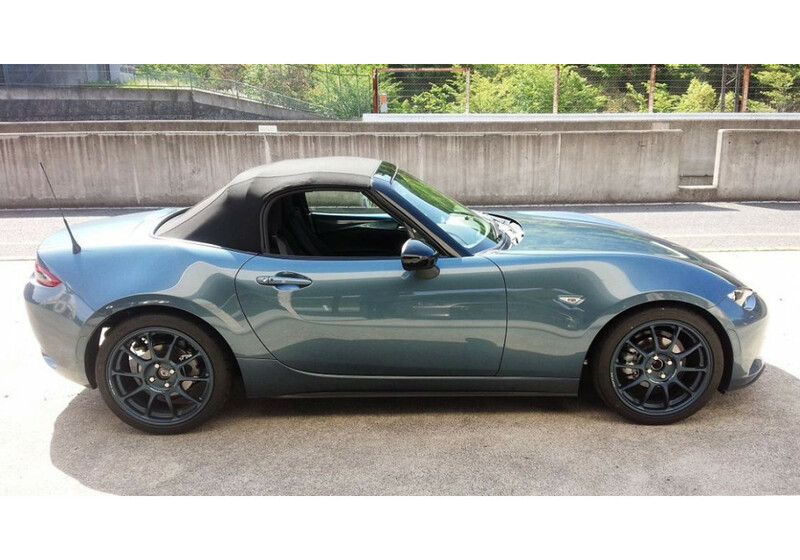 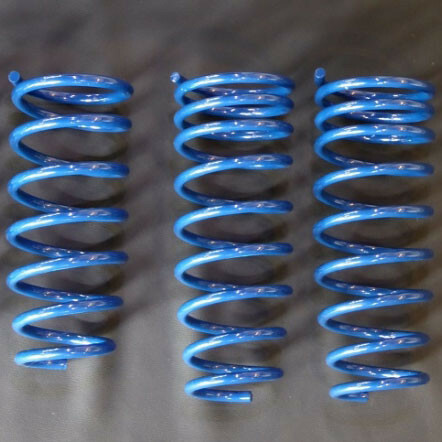 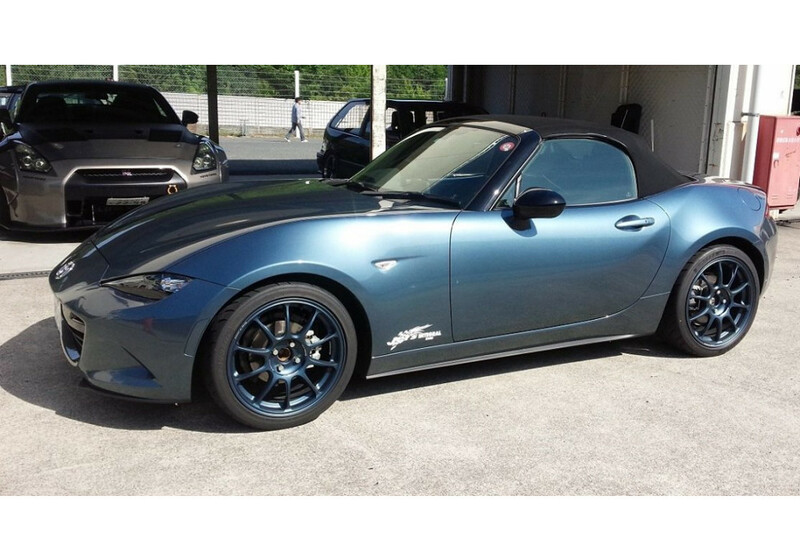 Integral Kobe High Performer Springs should be ordered at REV9 Autosport https://rev9autosport.com/integral-kobe-high-performer-springs.html as they provide the best service and speed we've seen so far!